What does your Happiness Index means? 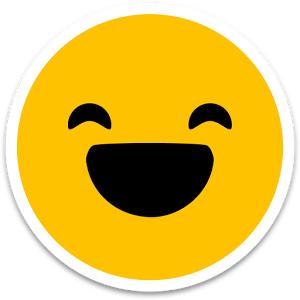 Your Happiness Index allows you to keep track of your employees' mood. The Happiness Index is a reference number that allows you to understand your employees' satisfaction and motivation level. For example, a visible increase or drop in your Happiness Index could be an indicator of how a specific event impacted your employees. 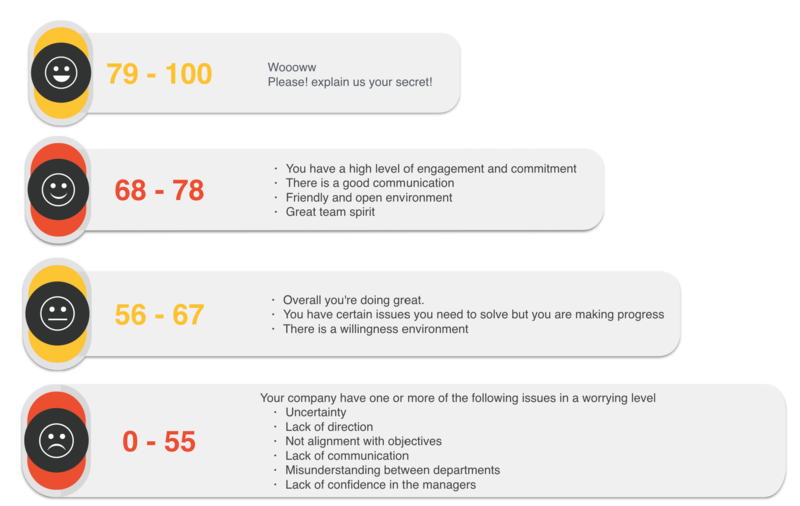 Also, the Happiness Index gives you a full picture of how your employees' mood evolves, a key input that together with the comments, lets you focus on the areas where your organization needs it the most and helps you carry out different actions for improvement. How to 'read' the Happiness Index numbers?